"Iceland, 28th August , 2017, Suzanne told me there is something special between her and this country, and her wedding had to be in Iceland... so I followed her..." Terry said. 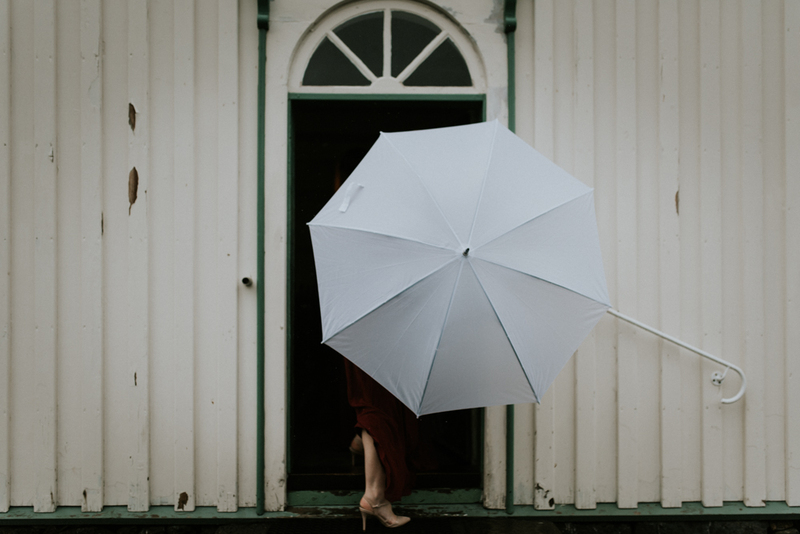 That was a rainy day in iceland, Terry and Suzane tied the knot in one of the most beautiful icelandic churchs located in Pingvellir. After the church ceremony, we traveled with the whole familly and showed them about Iceland. We took photos at the epic waterfall Skogafoss or Gullfoss, we saw the hot sping in Geysir and were almost blown away at the cliffs of Vik… it was how an adventurous wedding in Iceland looks like, and nothing can beat that experience.